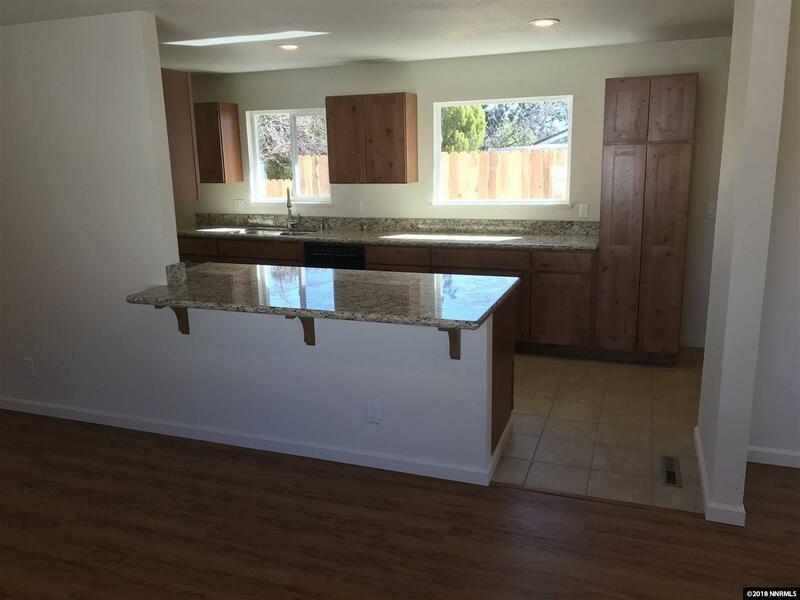 Remodeled 4 bedroom 2 bath with an office, Reduce 32K. 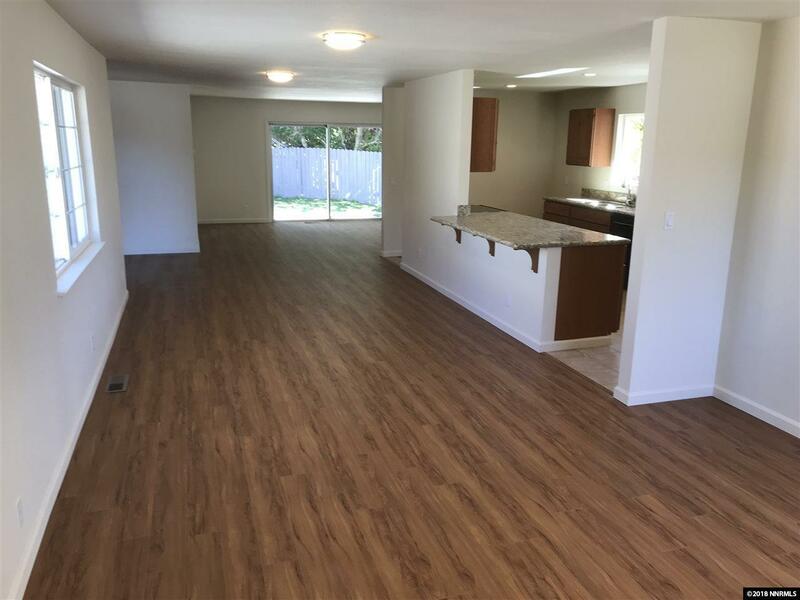 This Like new Remodeled open kitchen with new cabinet, new granite, new stove, new dishwasher, new sink and faucet, new flooring and new paint and lots of new light fixtures. 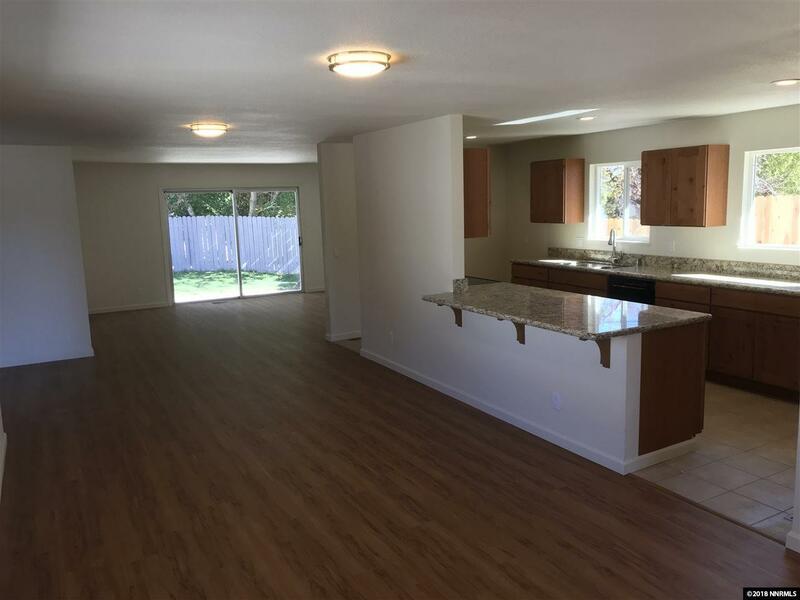 This is a turn key beauty with parking for 5 cars in the front as well as RV/boat parking on the side of the home. Mature shade trees make the private back yard an oasis, all on a quite street. 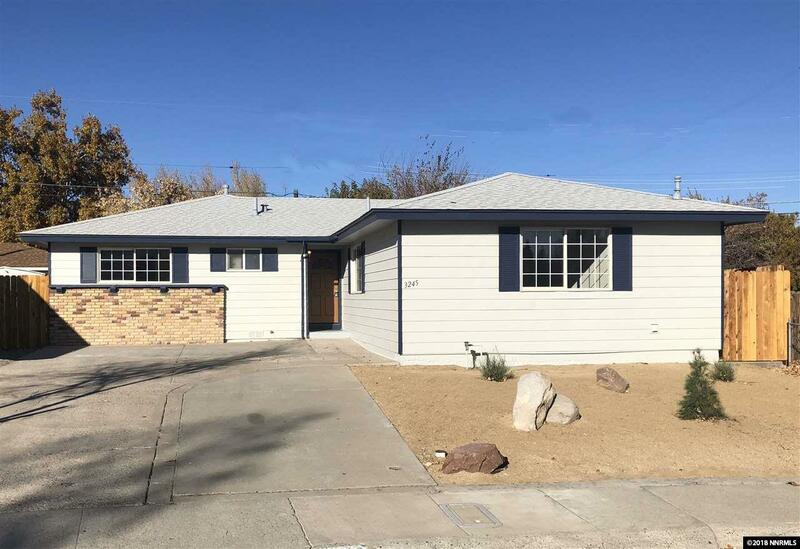 Great home or rental property.